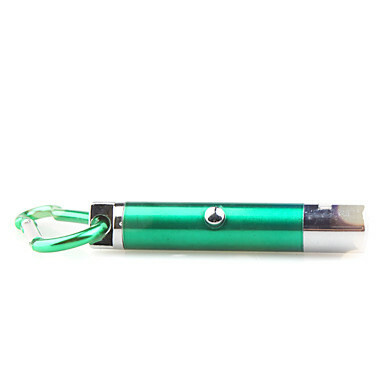 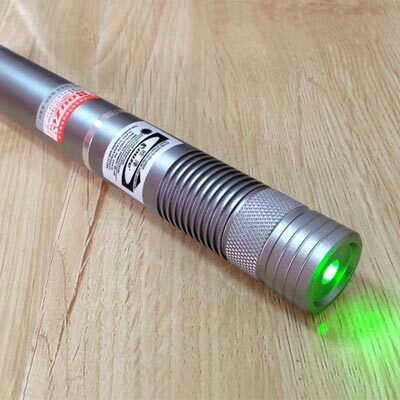 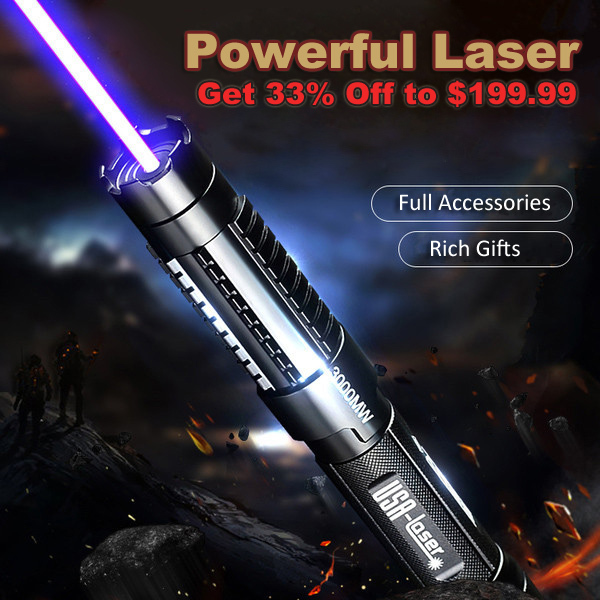 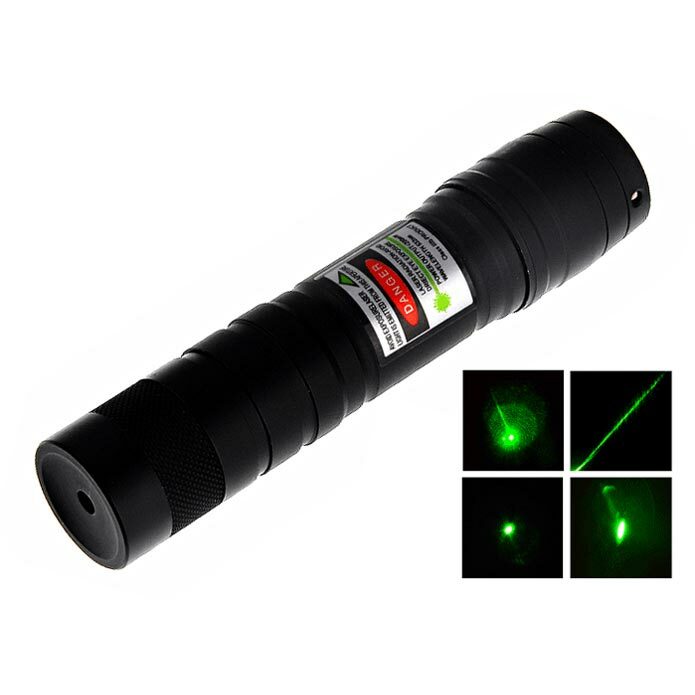 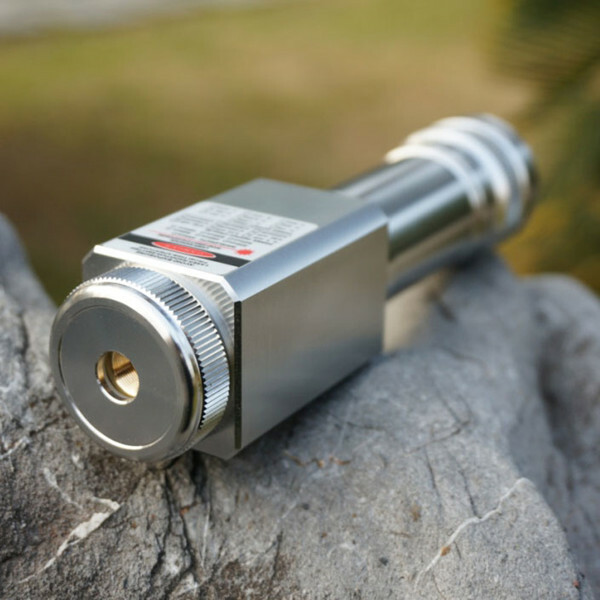 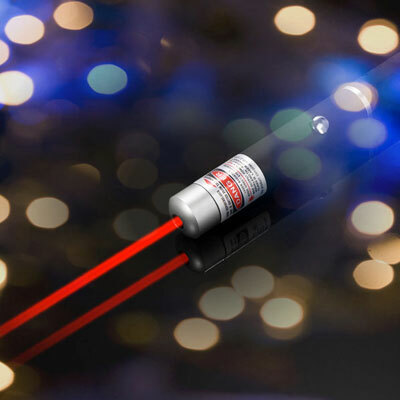 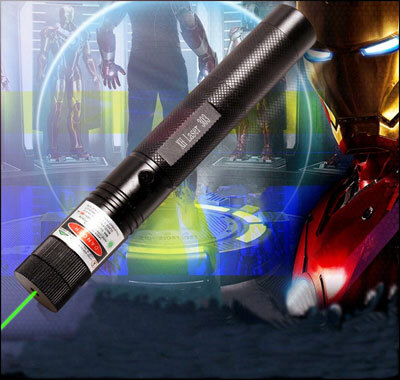 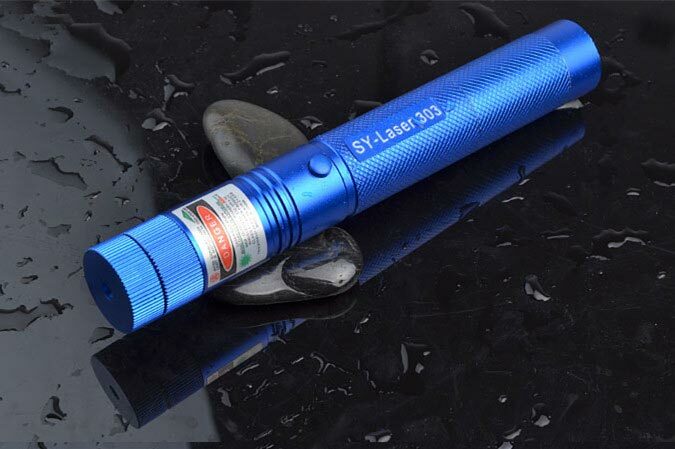 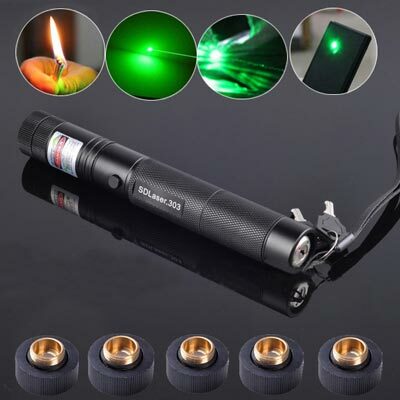 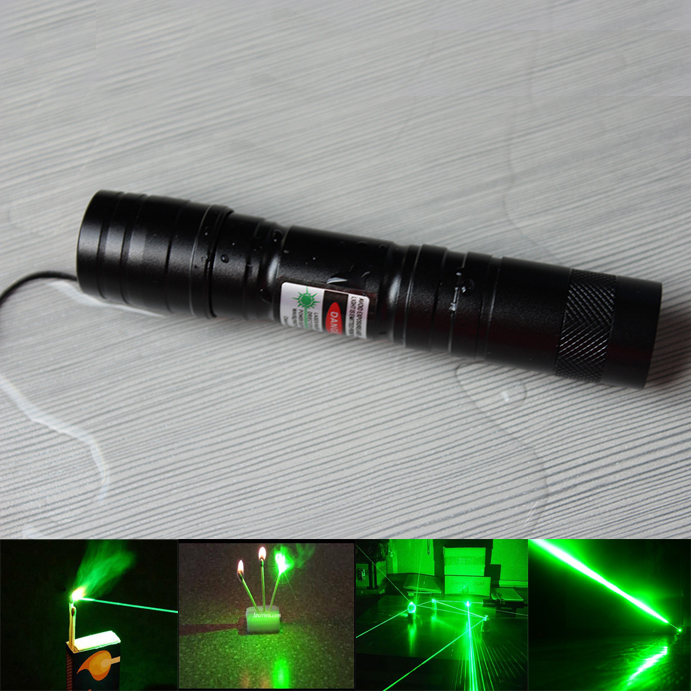 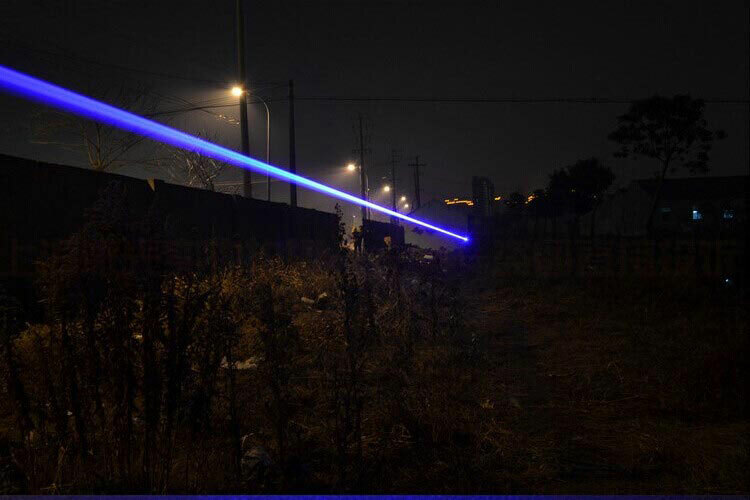 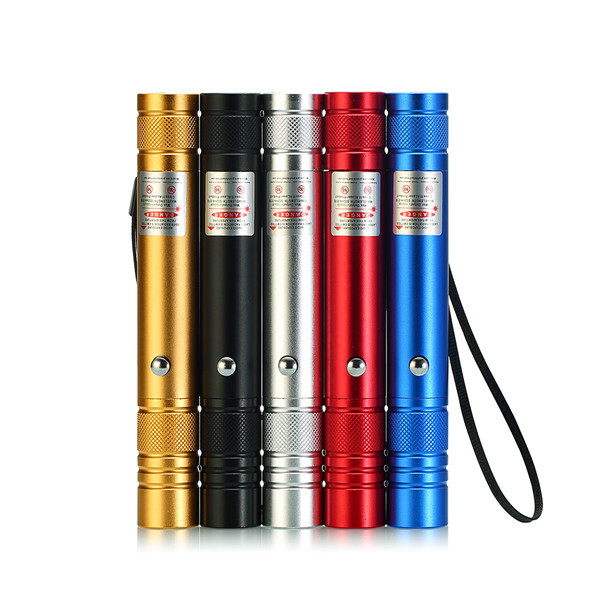 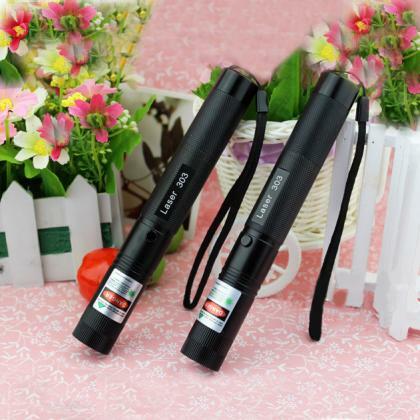 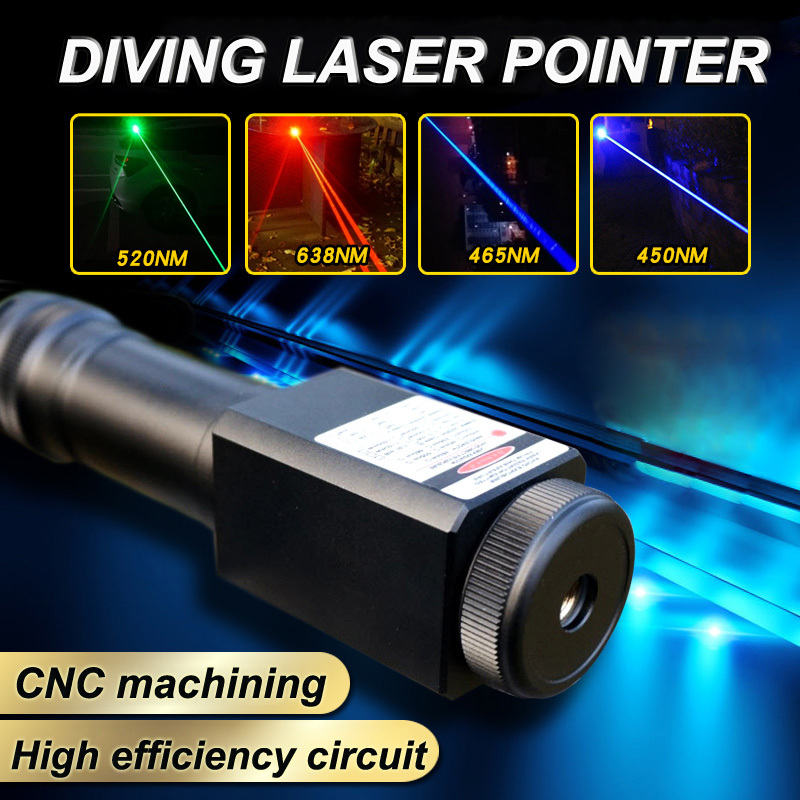 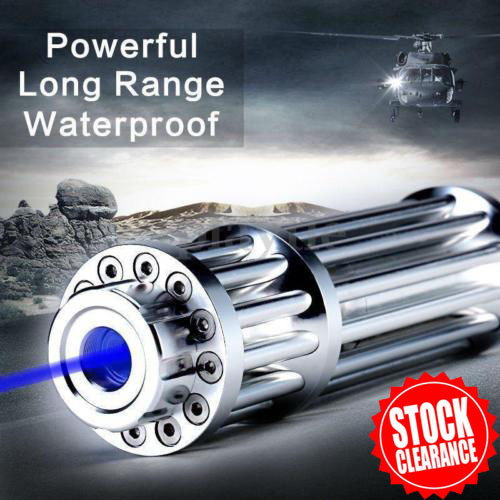 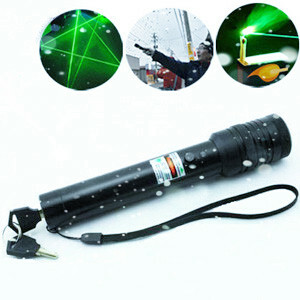 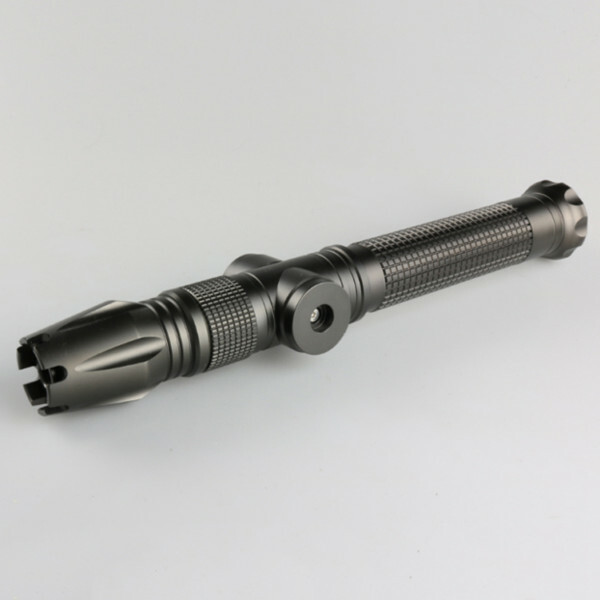 The green laser pointer is different from the ordinary red laser pen, and its output brightness is much higher than that of the red laser, which is dozens of times or more than the brightness of the general red beam light. 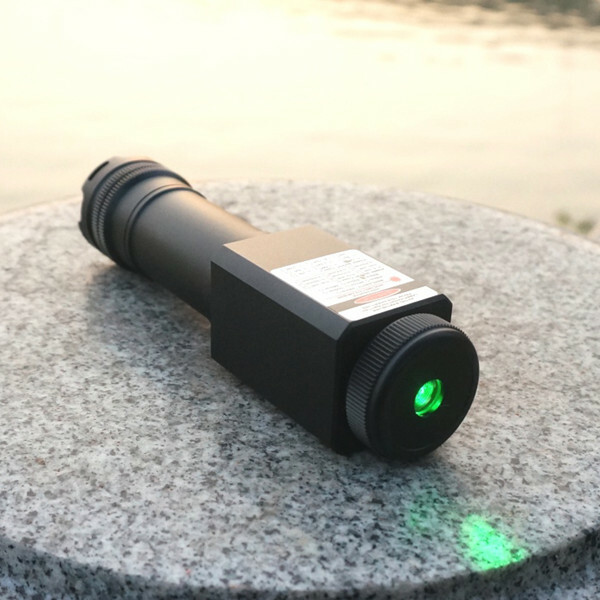 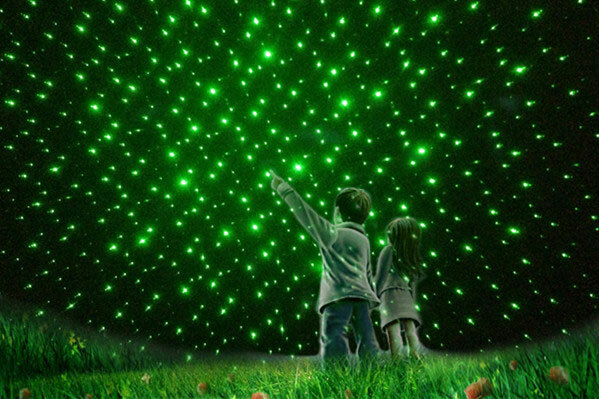 Point the green laser beam at the sky at night, and you can see a bright green light piercing the night sky, which astronomy enthusiasts can use to refer to the stars. 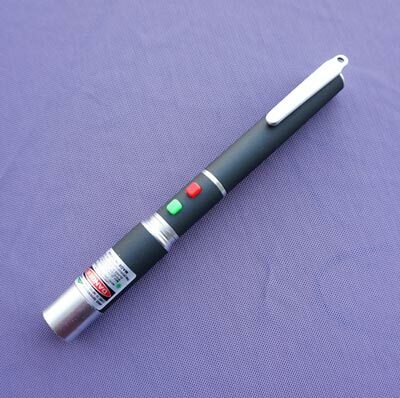 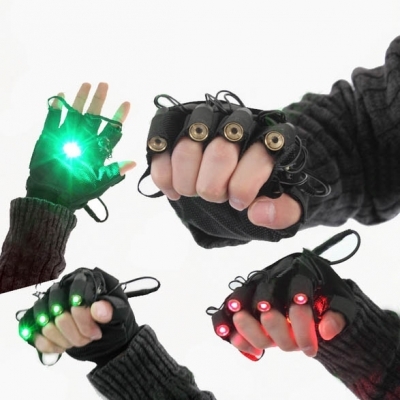 Therefore, the green pointer's brightness is the best, which is also the most popular reason. 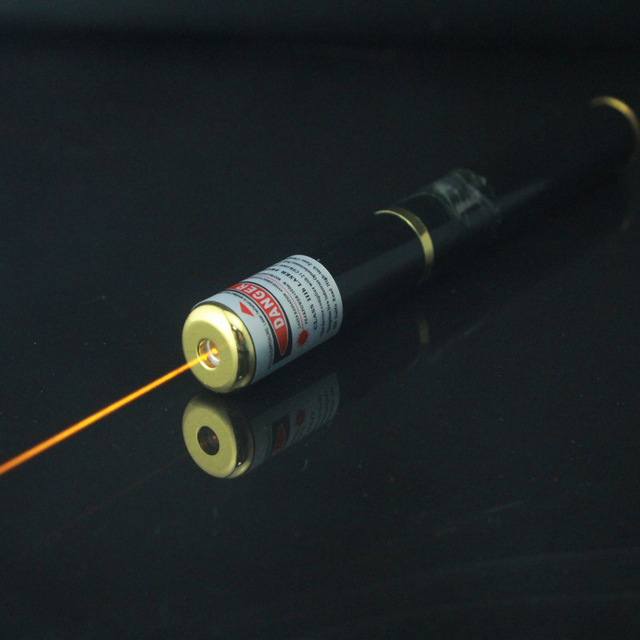 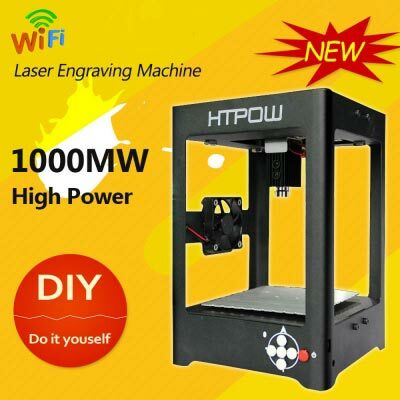 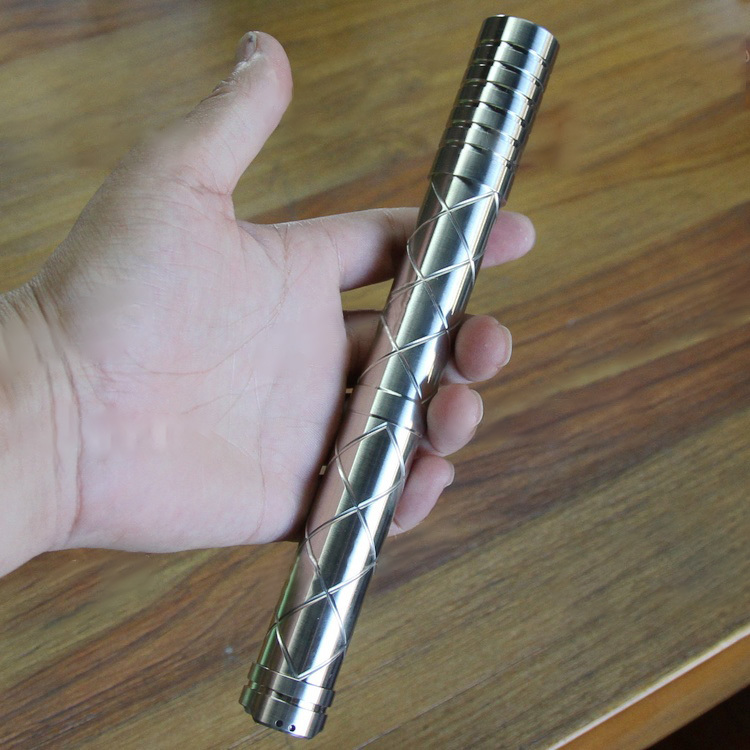 The high powered laser is a very powerful tool, also known as a burning laser pen, which can burn some of the common combustible materials, such as matches, paper, dry leaves, and even engraving templates to design some interesting DIY works. 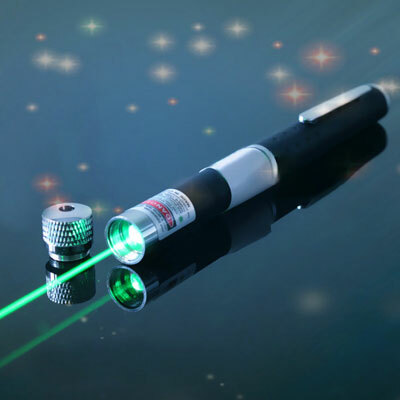 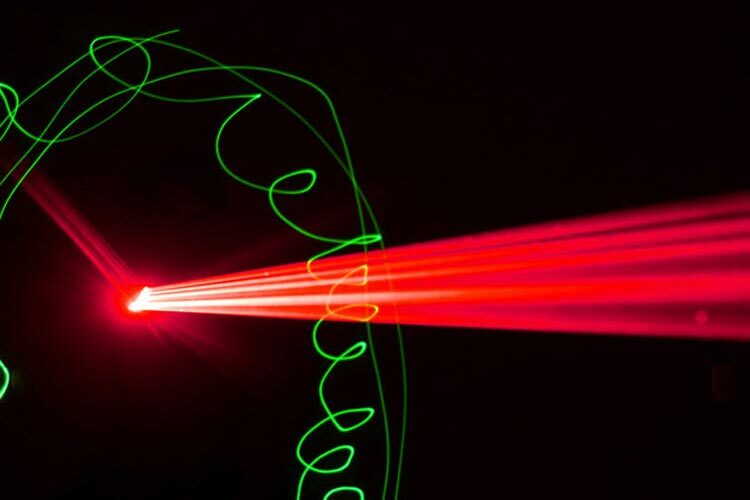 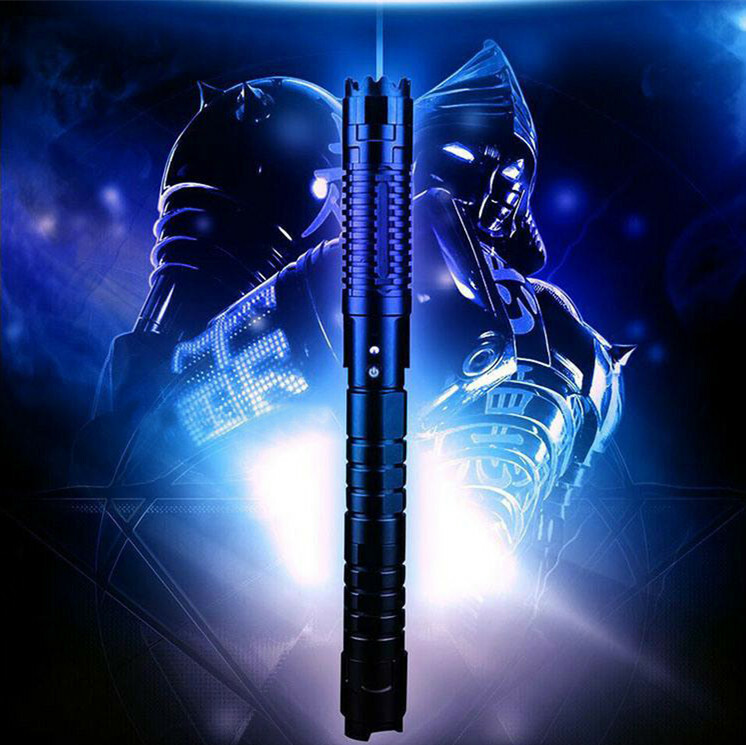 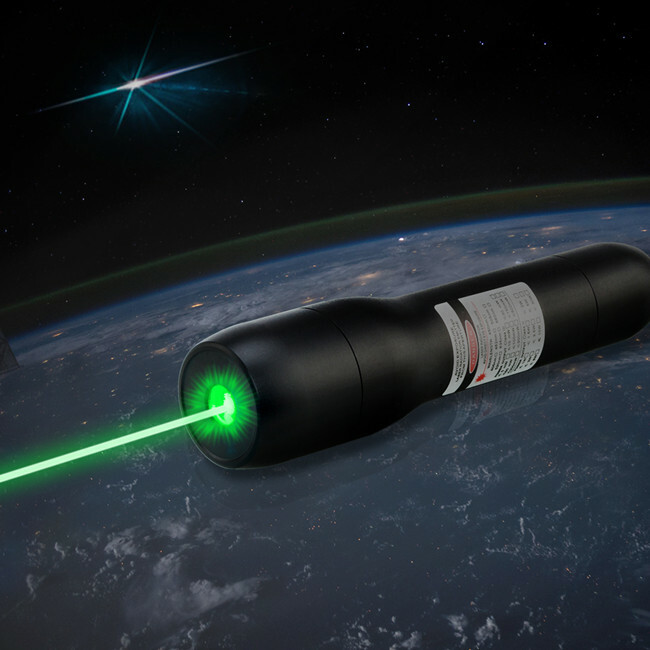 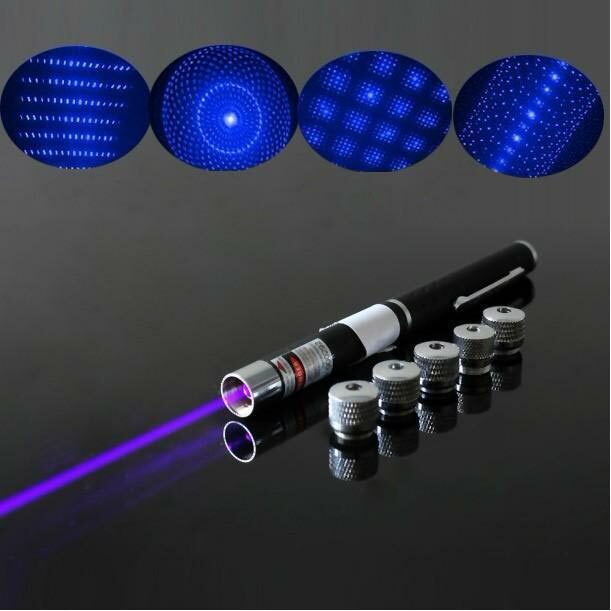 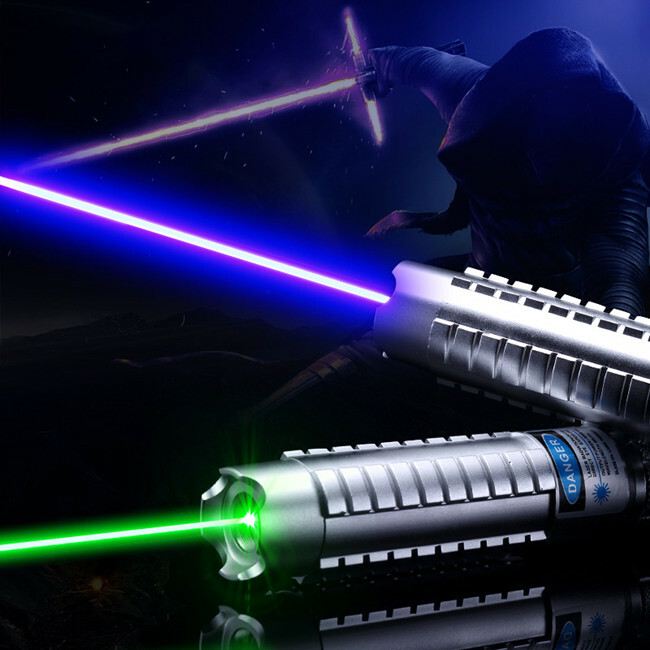 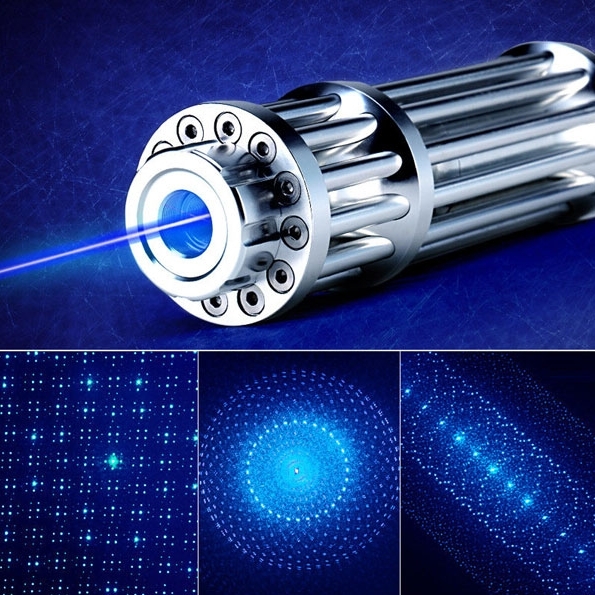 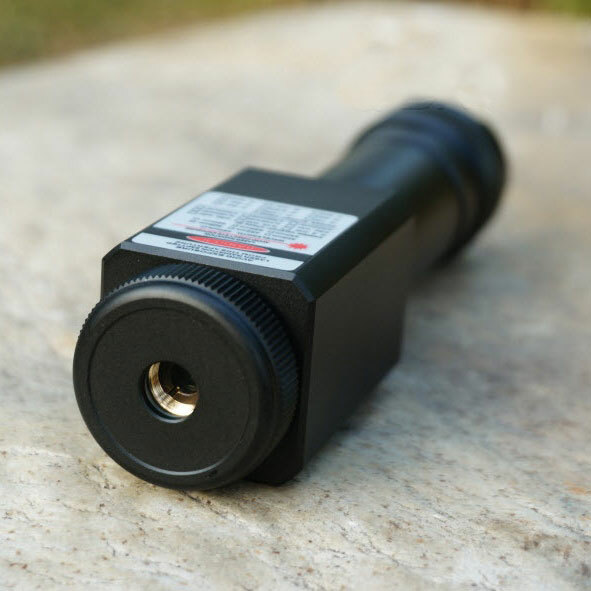 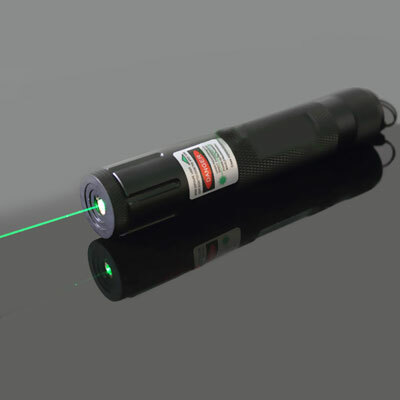 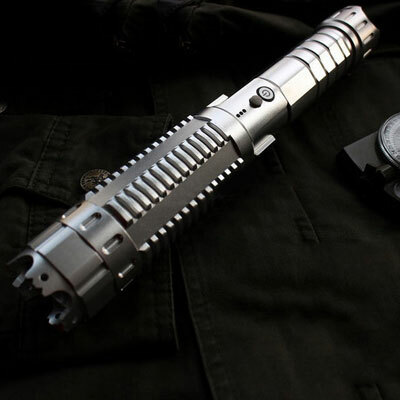 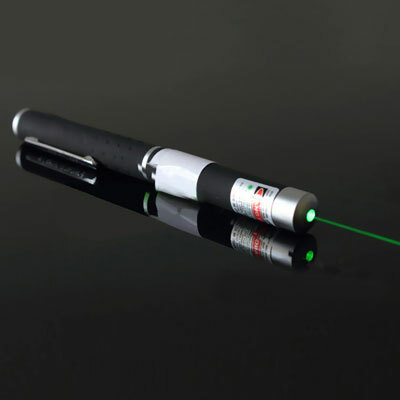 However, this type of laser belongs to the class 4 laser pointer. 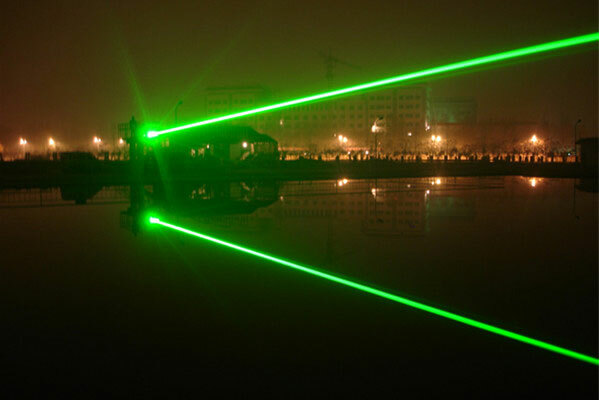 When using it, it is necessary to wear eye-protection glasses to protect the eyes, and it is not possible to laser the human eyes, skin, and vehicles and airplanes. 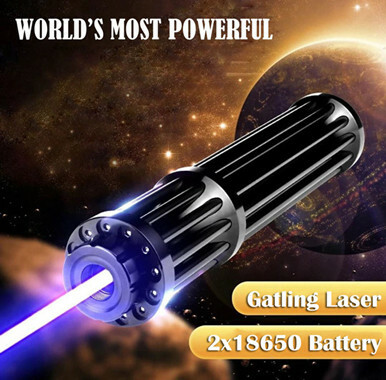 This is a very wrong way to use. 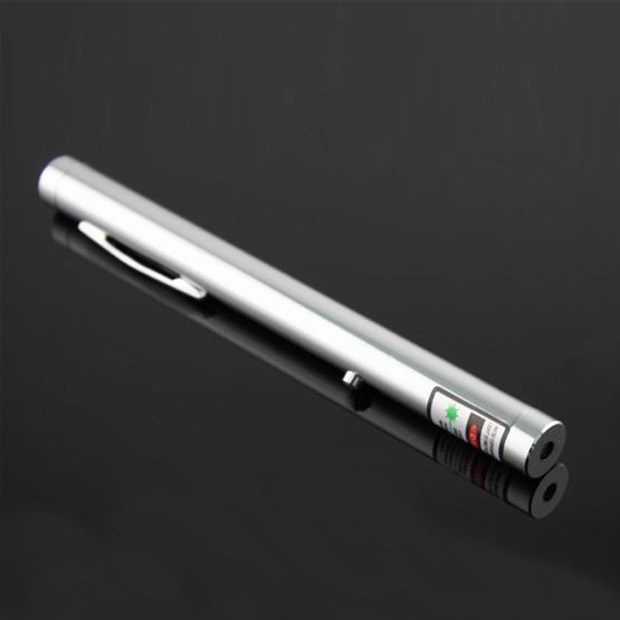 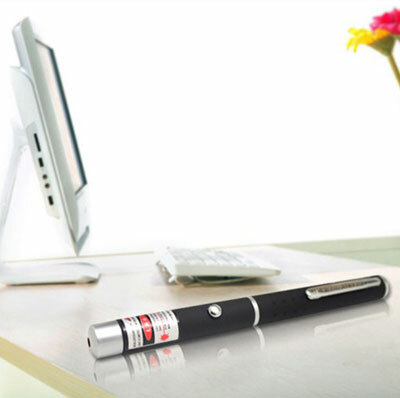 With the correct use of the laser pointer pen, you will enjoy the pleasure of it. 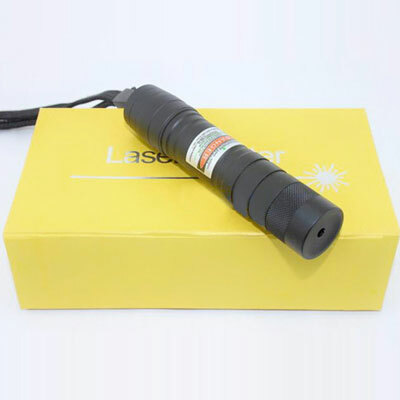 Laser pointer pen 303 is the most popular laser pen, our shop 2017 upgraded version L303 series are equipped with 8in1 laser lens, simple and brilliant, but the product is still the same price, cheap and high quality, we provide abundant L303 lasers, red, green, blue, purple laser, and all kinds of power, satisfy any of your needs, all of our products are 1 years warranty, you can rest assured to buy.